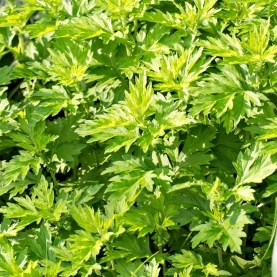 Stillpoint's Mugwort flower essence holds the energetic imprint and energy of the Artemesia vulgaris plant. Sometimes referred to as Mugwort, other times Wormwood... The leaves of this particular essence were collected at midnight on the full moon at Stilpoint. This particular plant has been used many ceremonies at Stillpoint and carries the energy of magic, mysticism, protection and all unending possibility.